Local Lit Author Event with Devon Code, author of Involuntary Bliss. Also with Ursula Pflug. 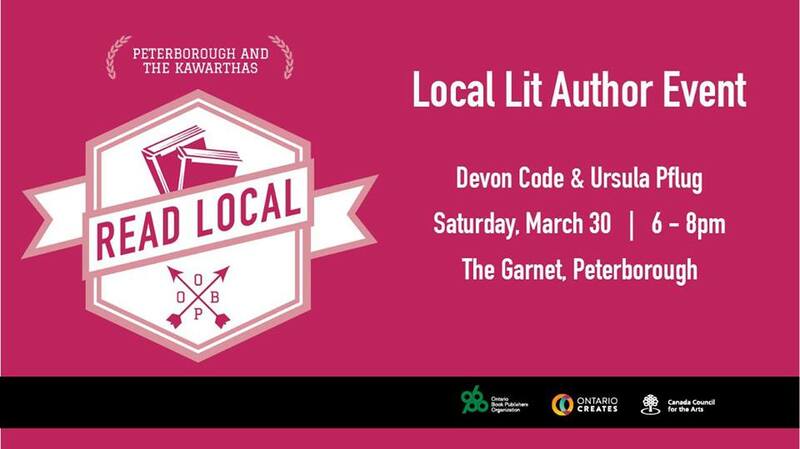 Celebrate the literature of Peterborough with an author talk featuring local fiction writers Devon Code and Ursula Pflug at the Garnet. Featuring readings by both authors and a Q&A.